A town hall meeting on Monday will focus on family caregiving. The event will be held at Centennial High School in Las Cruces from 2 to 3 in the afternoon. 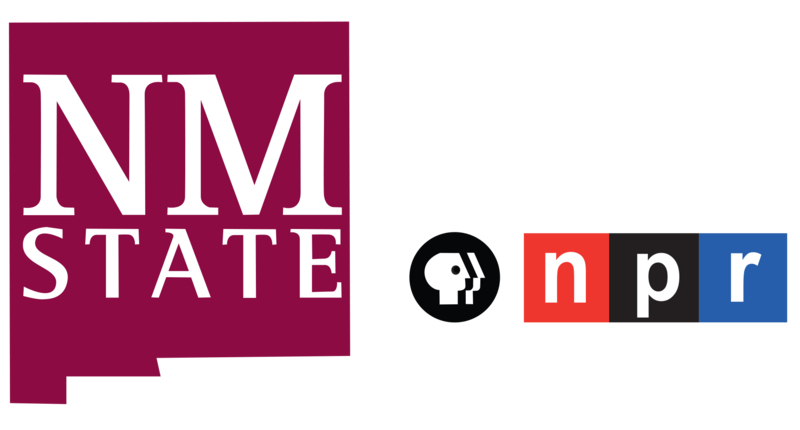 The rapidly aging population has made this a major issue for New Mexico and the entire nation. 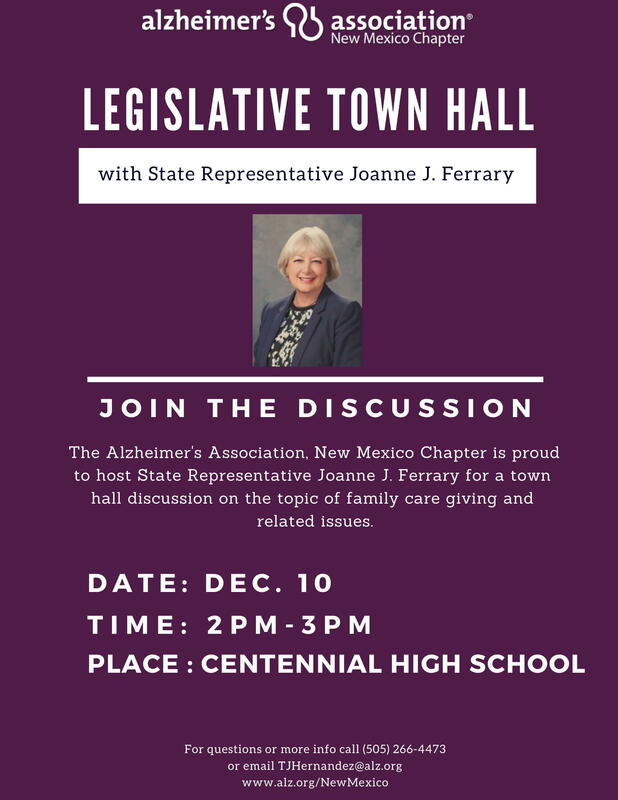 To learn more, Fred Martino spoke with Tommy Hernandez, the public policy director for the Alzheimer's Association of New Mexico.